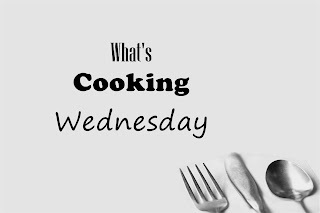 Welcome back to What's Cooking Wednesday! 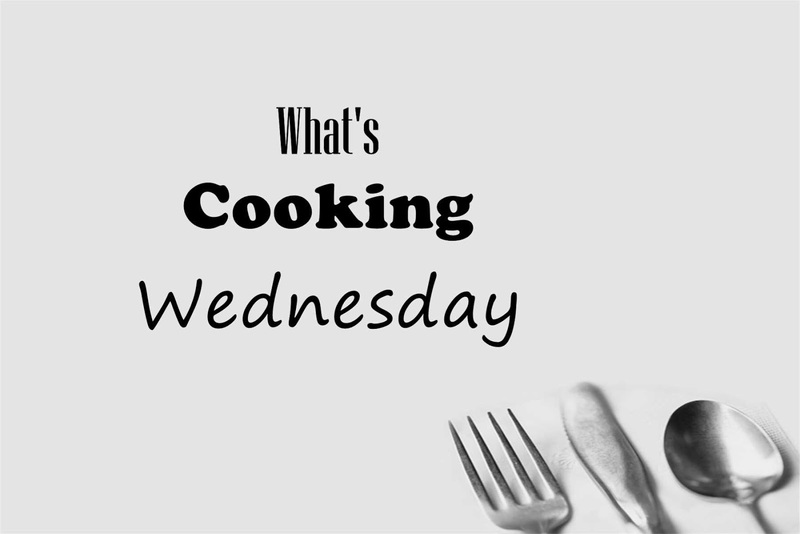 Today I am sharing with you a recipe I love to cook for a light meal or family brunch. 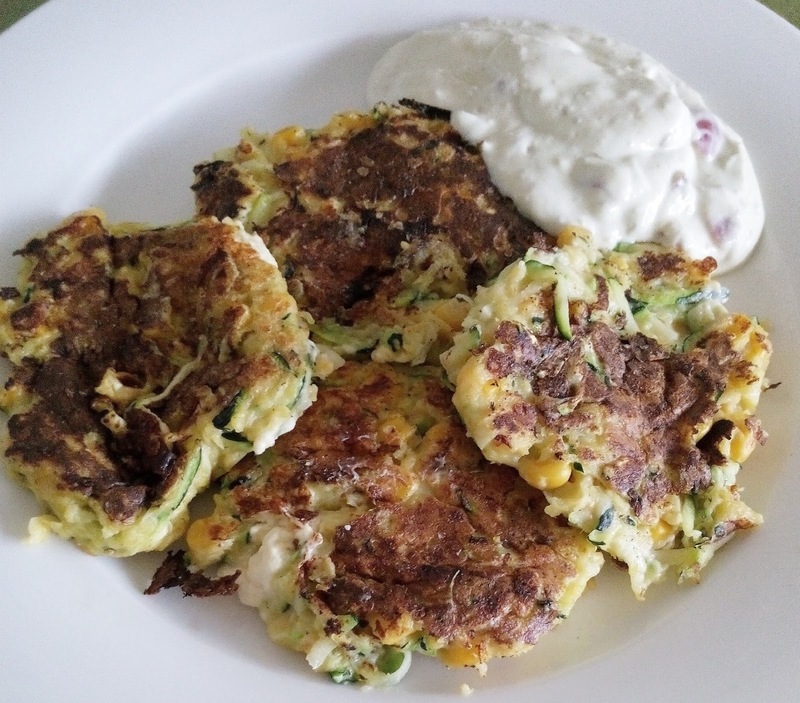 These fritters are packed with vegetables and are savoury morsels of goodness in every bite. Served with a homemade guacamole, these really pack a flavour punch! To make the fritters, combine the fritter ingredients and add a splash of milk if needed until the batter is a runny pancake mix consistency. Heat a frying pan over medium heat, and drop tablespoons of the batter in. Cook for 2 minutes on ones side, then flip and cook for a further minute. While the fritters are cooking, combine the sauce ingredients together. Serve the fritters warm with the sauce. Feel free to add extra vegetables grated into the mixture- I have also tried these with cauliflower and grated carrots.